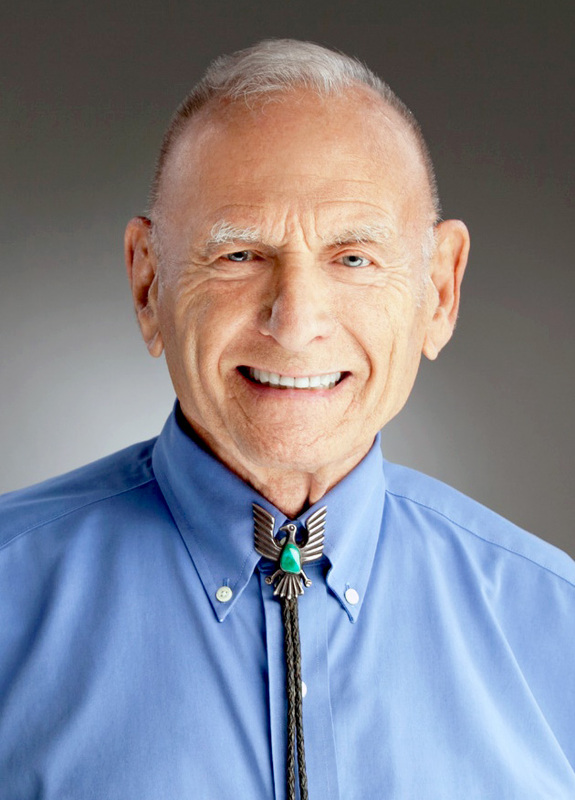 Speaker 2018 - C. NORMAN SHEALY, M.D., Ph.D.
C. NORMAN SHEALY, M.D., Ph.D. is Founder and President of International Institute of Holistic Medicine, President of Shealy Wellness, LLC and Holos Energy Medicine Education. He is editor of Journal of Comprehensive Integrative Medicine. He was founding President of the American Holistic Medical Association in 1978. He has 14 patents in Energy Medicine, has published 35 books and over 350 articles. Dr. Shealy’s innovations include Spinal Cord Stimulation, Transcutaneous Electrical Nerve Stimulation (TENS), the RejuvaMatrix® for rejuvenating telomeres, and Transcutaneous Acupuncture, which also rejuvenates telomeres. His clinical work includes comprehensive holistic management of pain, depression, anxiety, and cardiovascular problems. He received his Medical Degree from Duke University, Durham, North Carolina in1956. He later became a Neurosurgeon, trained at Massachusetts General Hospital, Boston in 1963. He received his Ph.D. Degree from Saybrook Institute, San Francisco, California in 1977. Dr. Shealy introduced the concepts of Dorsal Column Stimulation and Transcutaneous Electrical Nerve Stimulation, both now used worldwide. In 1971, he founded the first comprehensive, Holistic Clinic for management of pain and stress management called The Shealy Institute, which became the most successful Pain Clinic in the U.S., with 85% success in over 30,000 patients. The Shealy Protocols for management of depression, migraine, fibromyalgia and back pain are increasingly being integrated into hospitals and individual practices. 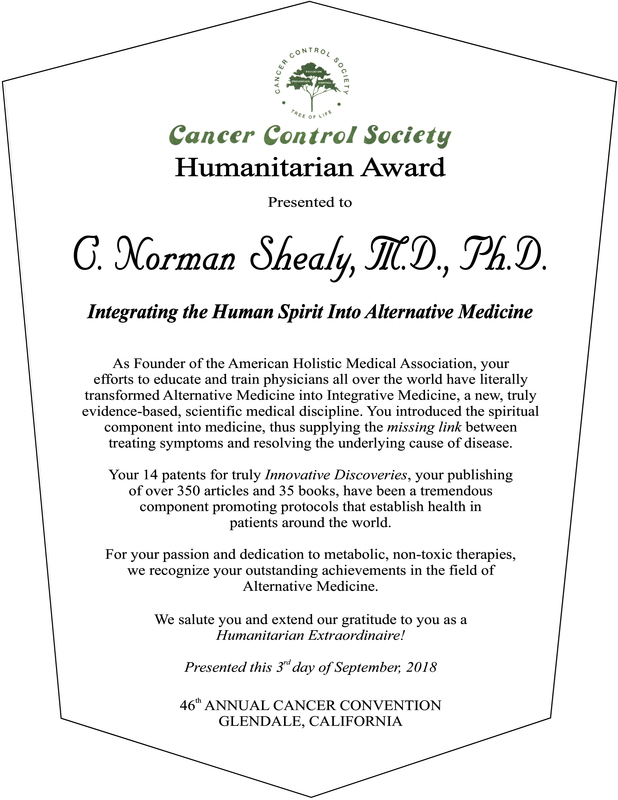 In 1978, Dr. Shealy was instrumental in creating The American Holistic Medical Association located in Albuquerque, New Mexico, which continues to emphasize the spiritual component of healing. He was the Founding President for its first 2 years. Dr. Shealy holds 9 patents for innovative discoveries and has published over 300 articles including 22 books, the latest of which is Life Beyond 100—Secrets of The Fountain of Youth. This book presents a detailed road map to achieve healthy aging from the physiology of stress and its effect on the human mind and body to the importance of DHEA; from the proven techniques of photostimulation and biofeedback training to groundbreaking suggestions for alleviating depression and from Shealy’s electromagnetic framework of life to his recommendations for optimal health. Currently, Dr. Shealy is President of Holos University Graduate Seminary, located in Fairgrove, Missouri, which offers Doctoral Programs in Spiritual Healing and Energy Medicine. His current research emphasizes the potential for using spiritual energetics in reversing DNA damage, to enhance health and longevity. Dr. Shealy can be reached at Shealy Wellness, 5607 S. 222nd Road, Fair Grove MO 65648, phone 417-467-2124, toll free 855-329-2124, fax 417-267-3102. He will speak on The Holistic Control Of Cancer.